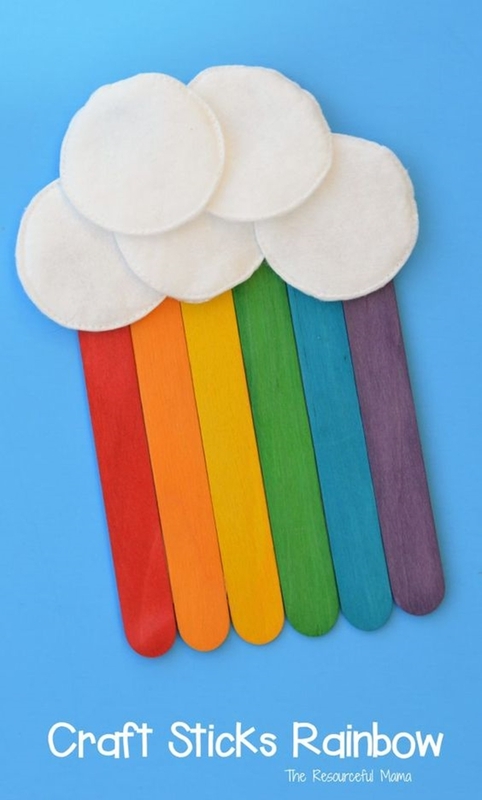 Popsicle sticks are one of those craft items which you can always find in your craft stash. 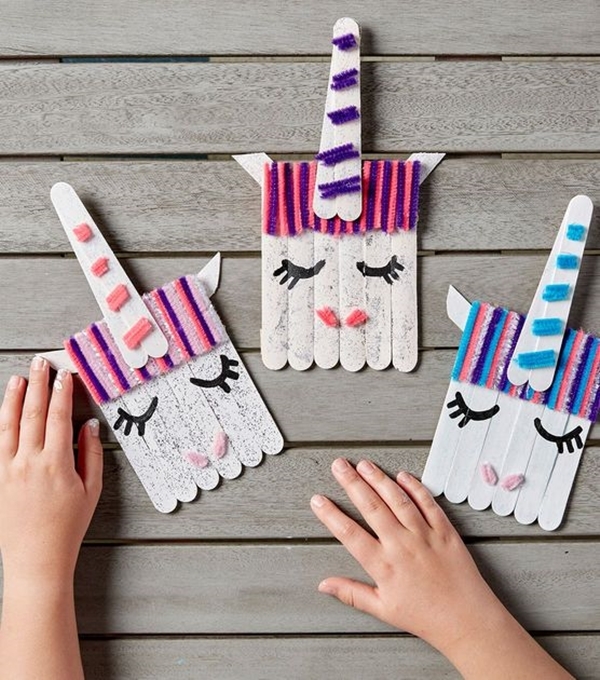 They are so inexpensive, fun and provide endless options for things to create. 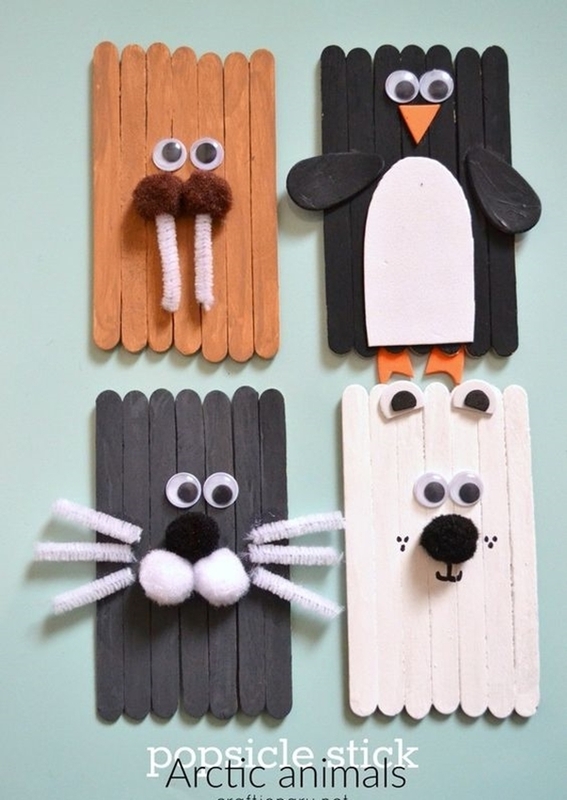 The kids are always amazed at the crafty things they can make with Popsicle sticks. 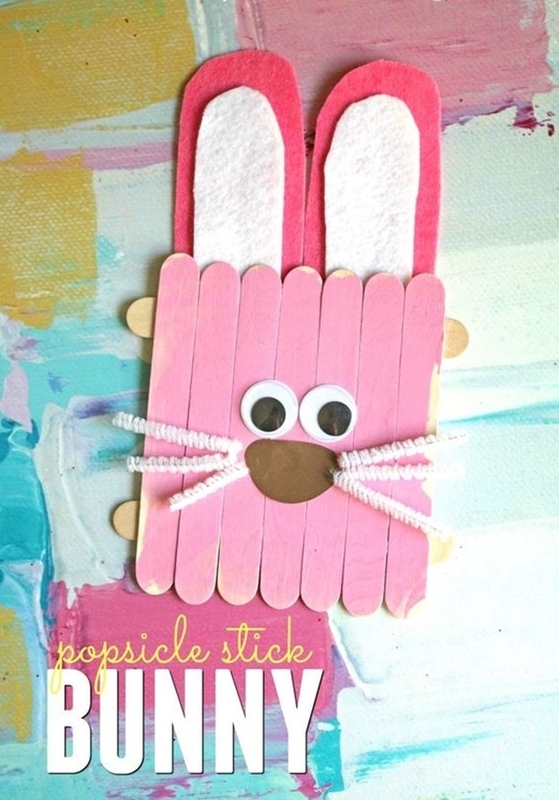 These simple wooden sticks were used to hold the popsicle since then craft value of popsicle sticks are so high. 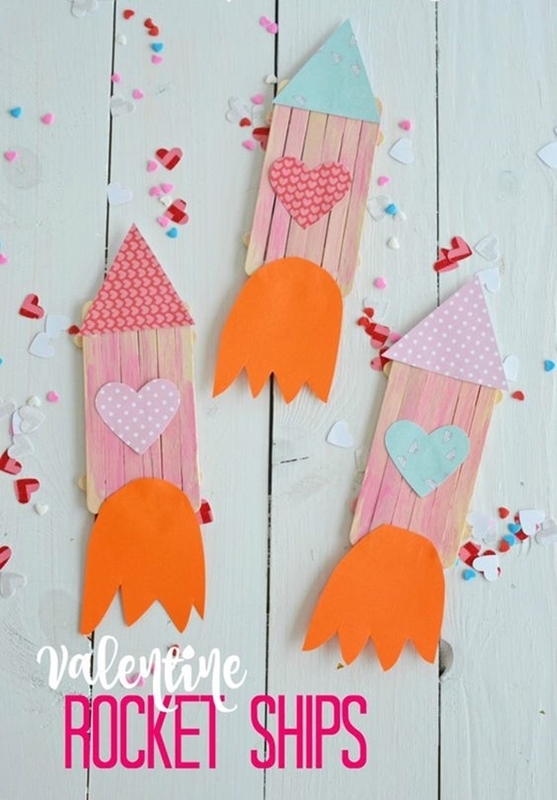 Give your kids some popsicle sticks and I am sure you’d be blown away by their creativity. 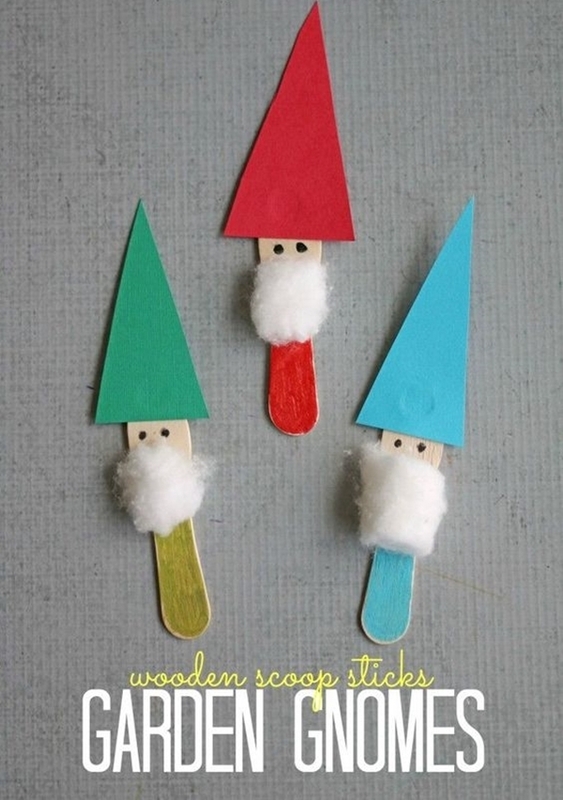 They are easy to stick and paint, so many outstanding projects can be made with them. 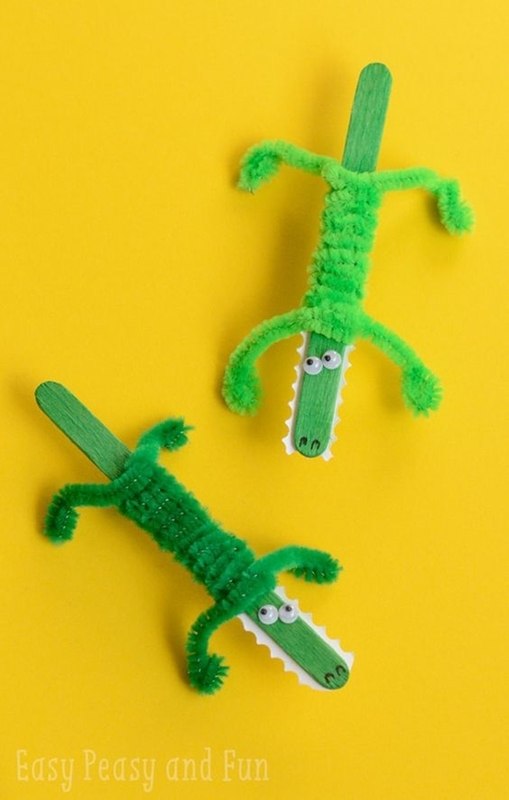 To keep your kids engaged and outshine their craft skills, here are some creative popsicle stick crafts for kids. This Halloween, make easy yet scary paper masks with your kids. 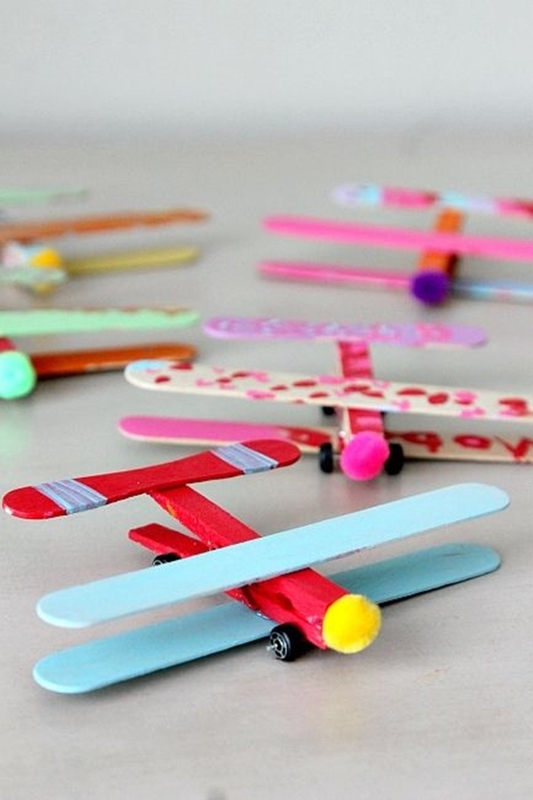 Make cute little airplane with popsicle sticks. 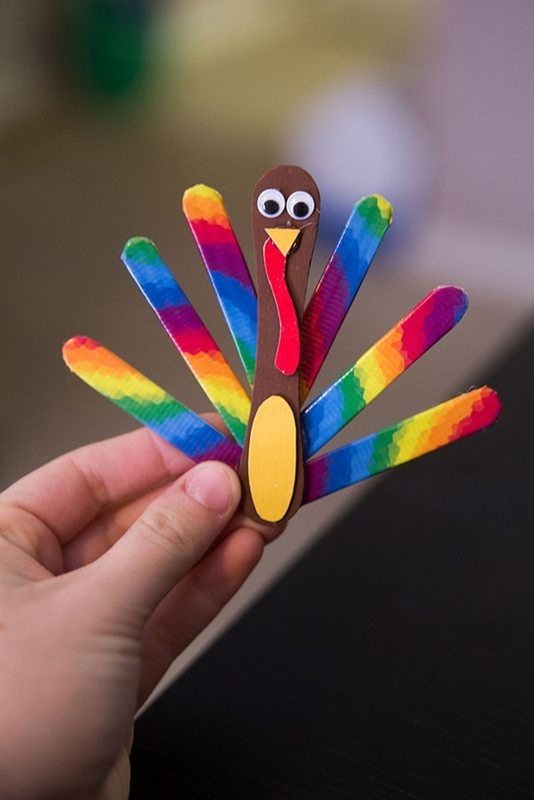 It is easy to glue and join popsicle sticks. 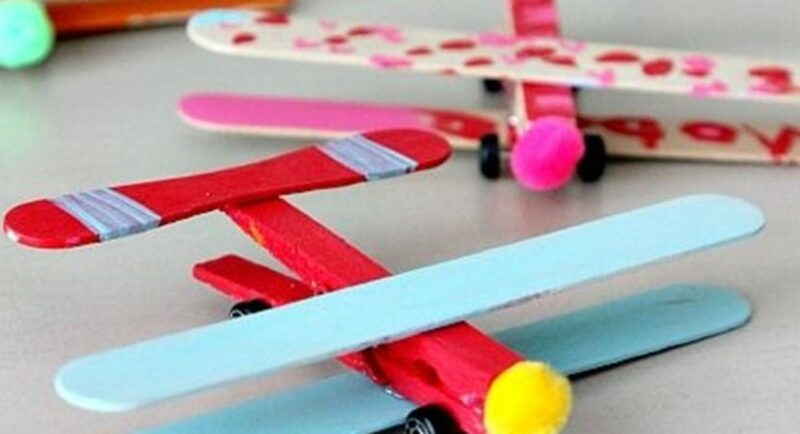 Make your super cool aeroplane paint with beautiful colours. 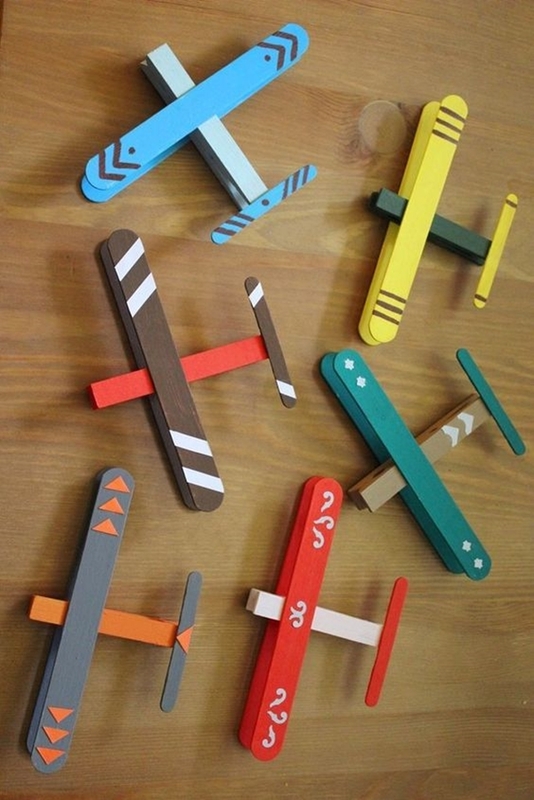 Making airplanes is a very creative popsicle sticks crafts for kids. 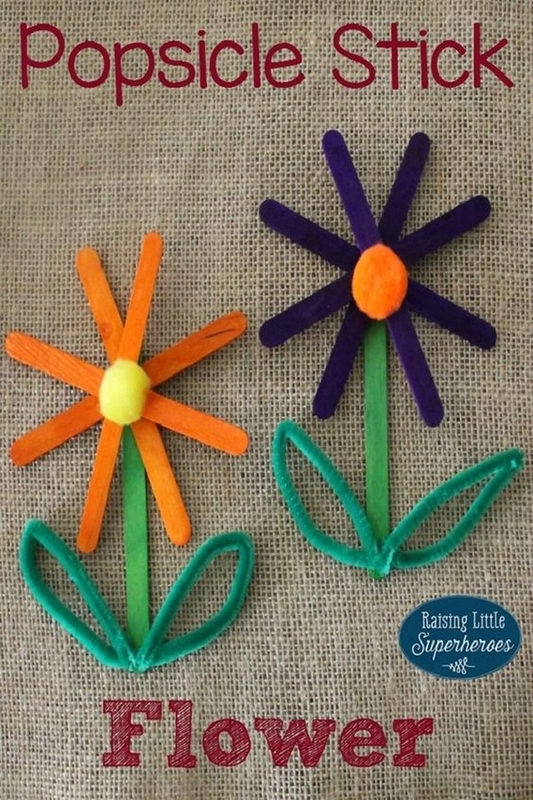 Kids can make them together with their friends for summer birthday parties. Check out these pet rock art ideas, they are so meaningful and cool. 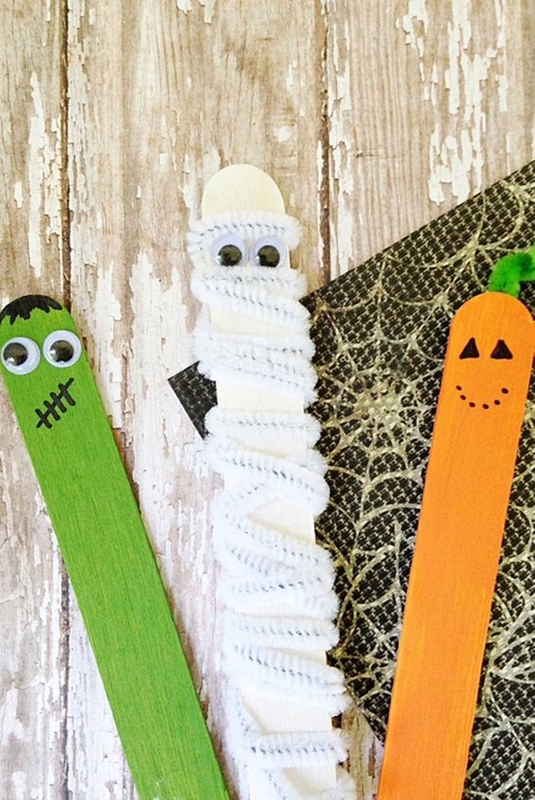 DIY bookmarks are super creative popsicle stick crafts for kids. 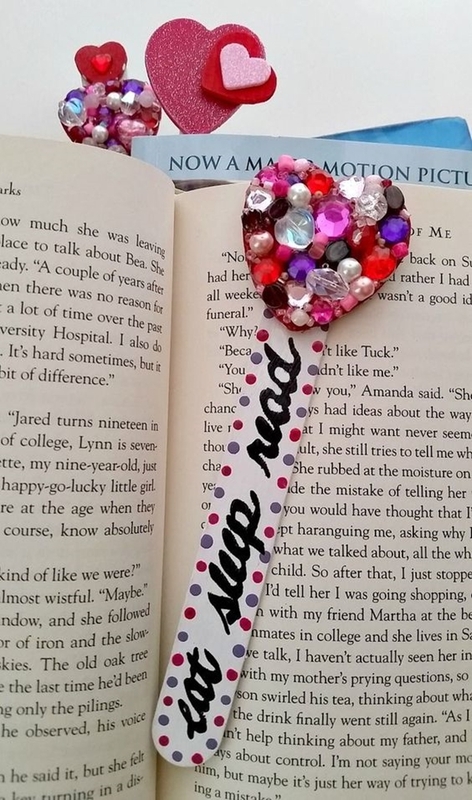 There are so many designs they can choose from and make their own bookmark. Also, this is an amazing activity to encourage your kids to read. 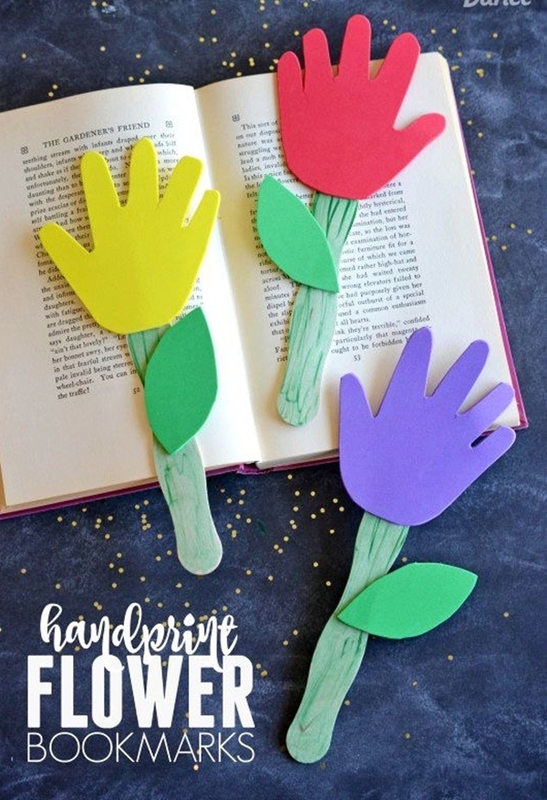 Because once their bookmark is ready, they’ll be very excited to start reading and using their bookmark. Redoing your garden? Have a look at these really cheap DIY garden lanterns. Tired of picking up your little munchkins crayons from all over the house? The best to teach them is making them their own crayon holder. Popsicle sticks are great at balancing and holding things. 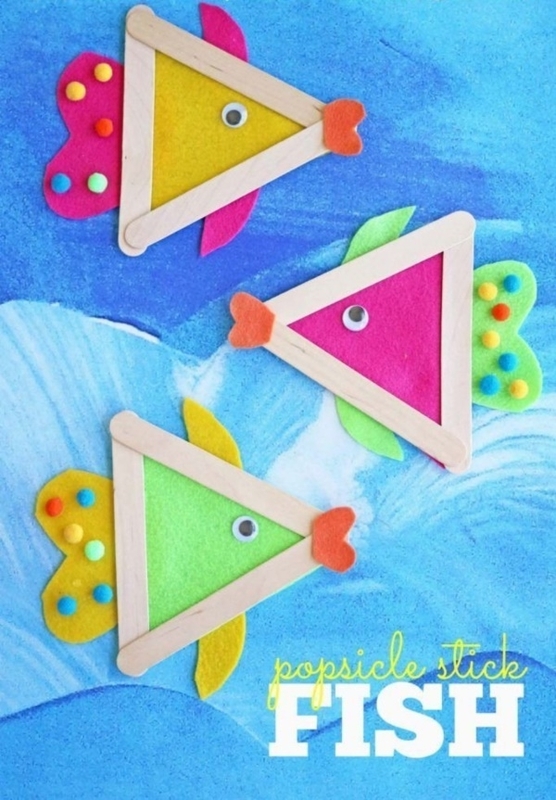 Choose the desired shape like a star or rectangle and arrange all the popsicle sticks on top on one another. Use sparkle, stars or pearls to decorate the holder. 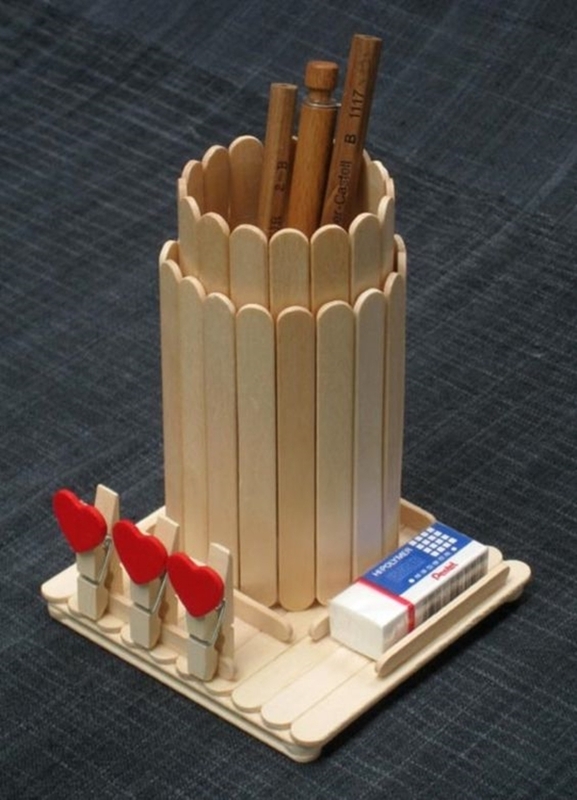 Decorate your crayon holder with cool PVC pipes. 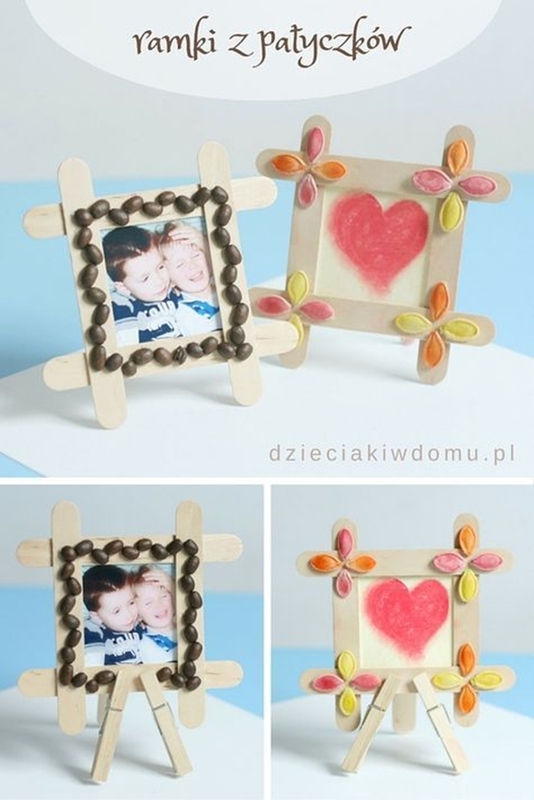 The easiest picture frame can be made using popsicle sticks. 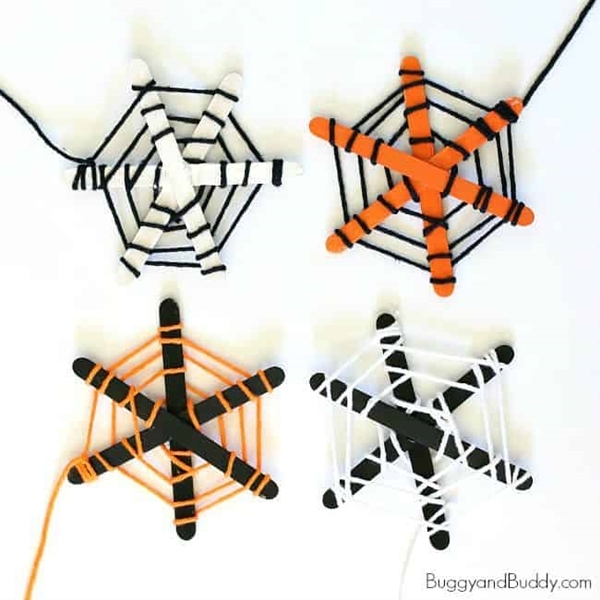 This is so easy and fun to make, it’s like a tradition of every art & craft class. Before summer holiday, craft class used to teach the students to make picture frames and showcase their family picture frame on the last day. Does your kid love to play with slime? We have a really easy method to make slime at home. 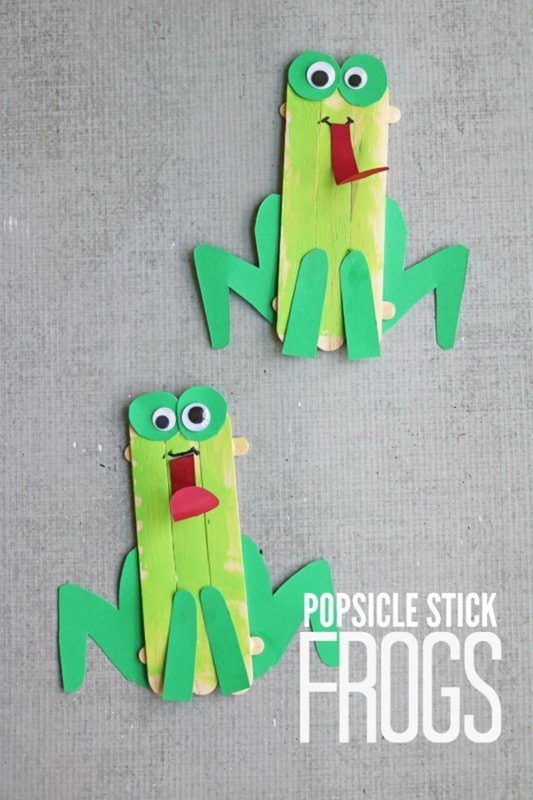 Teaching kids the lessons of nature while letting them enjoy creative popsicle stick crafts for kids. 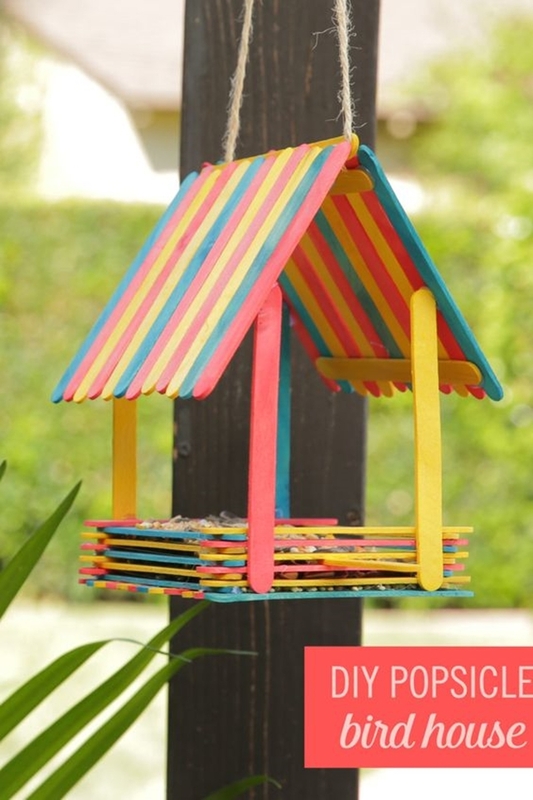 This DIY bird feeder made using popsicle sticks is so easy to make, just stack all the popsicle sticks. Paint it with bright colours to make it beautiful and attractive. Once it’s ready, hang it from a tree or a porch. Ran out of paint? Finish painting your bird feeder by making paint using markers. 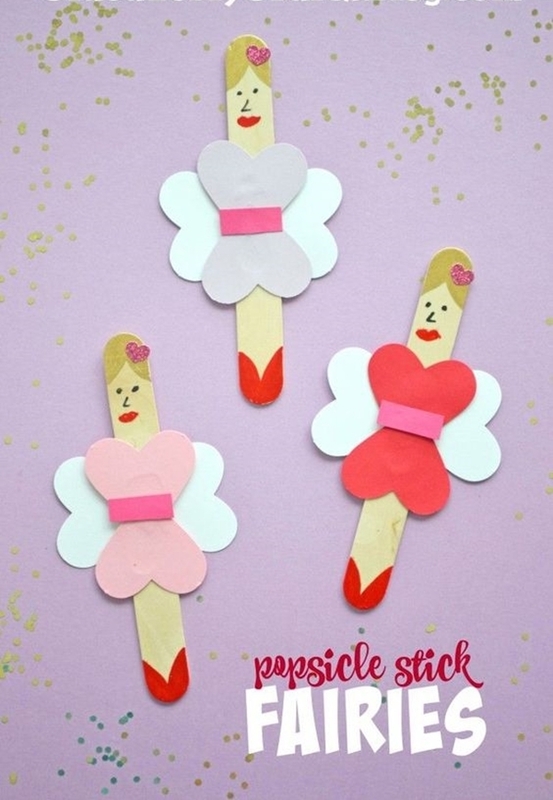 Dolls are creative popsicle stick crafts for kids. Let the kids make their own favourite cartoon character doll. There are so many options to spoil you, let the kid pick whatever they wish. Decorate the doll with some clothes or paints. 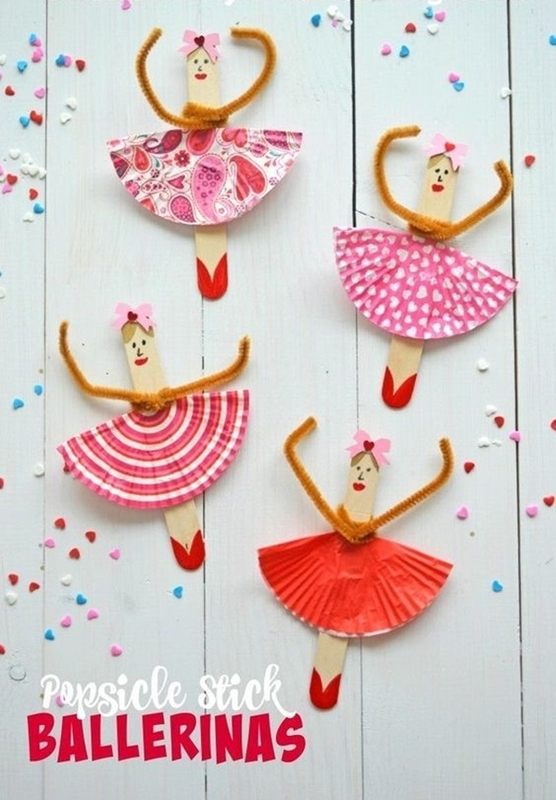 Add some embellishments to make it cute and adorable. There are many useful DIY things you can make from scratch. 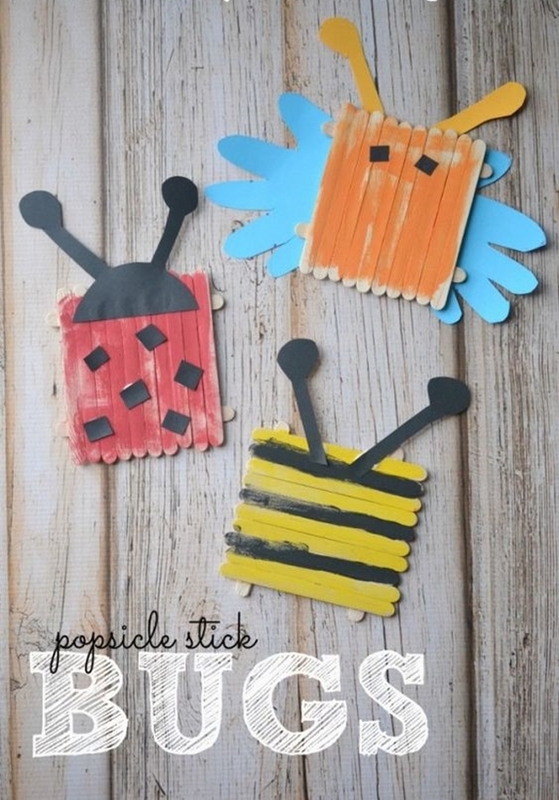 This is my most favourite creative popsicle stick crafts for kids. When it’s summertime, these fans were the first thing we’d rushed to. 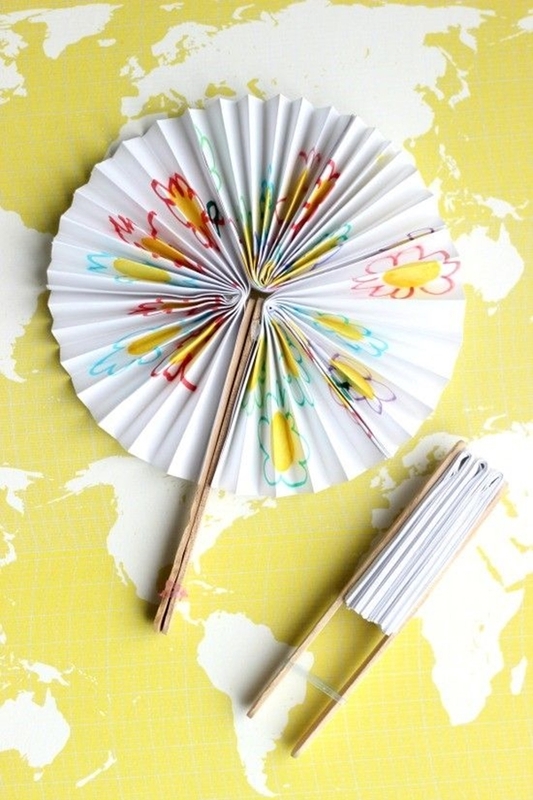 To help you cool off this summer make your own popsicle stick fan. These are super fun to make and so much easy. 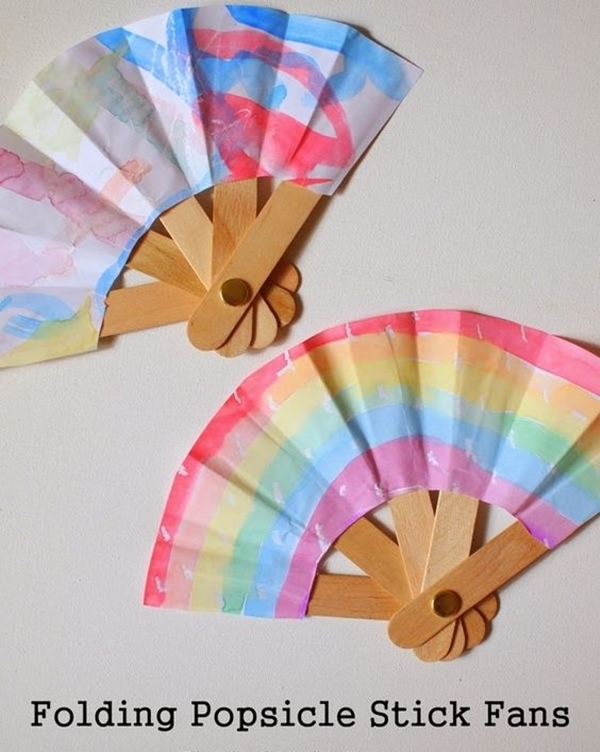 Popsicle sticks just made making a fan a lot easier. Don’t throw away all the important things like old cups, old cardboard box, old newspapers, they might be useful one day. 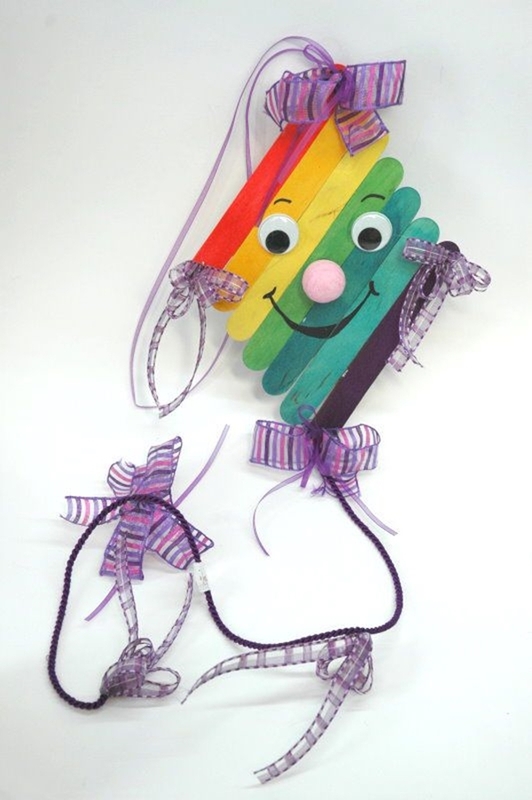 Children will love making their own cute tiny kites from popsicle sticks. You can even fly them once it is ready. Make it funky with random bright paints. 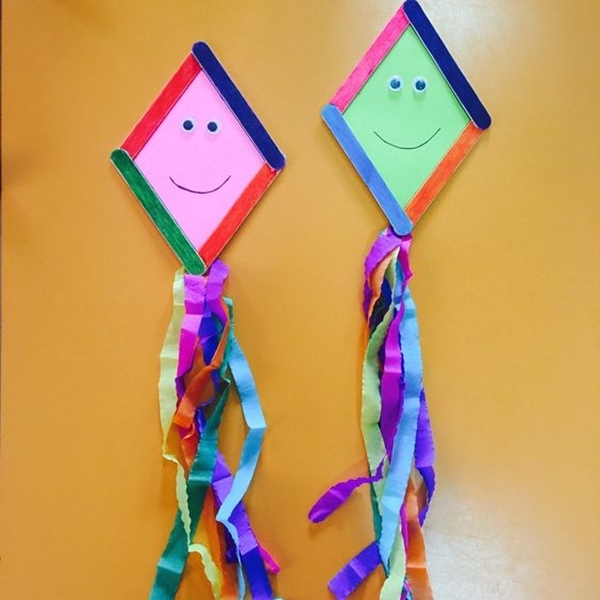 Gather all the kids together and teach how to make a popsicle kite. The kids’ artwork will definitely blow your mind. 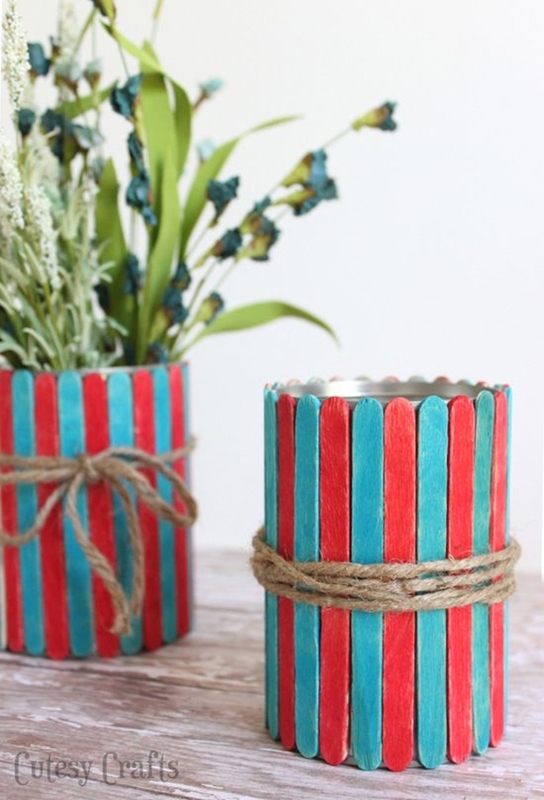 Try out these easy DIY decoration items for your home decor. 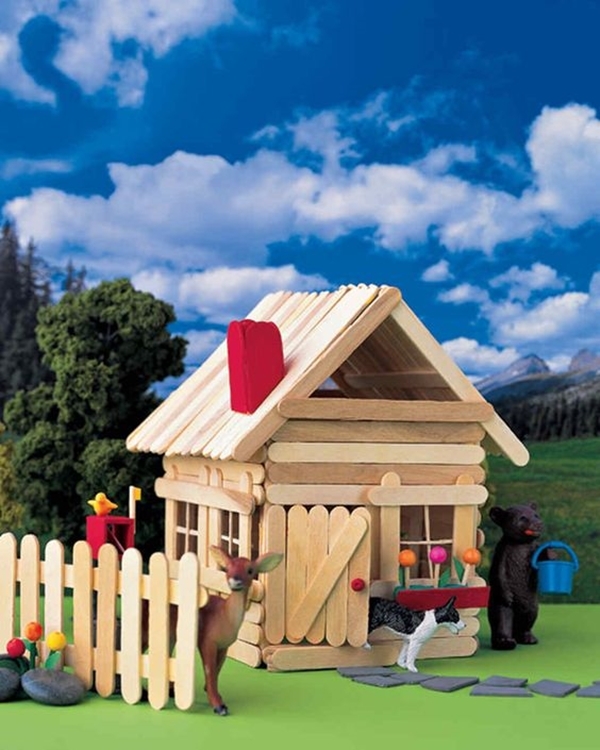 Let the kids make their own magical fairytale house with popsicle sticks. 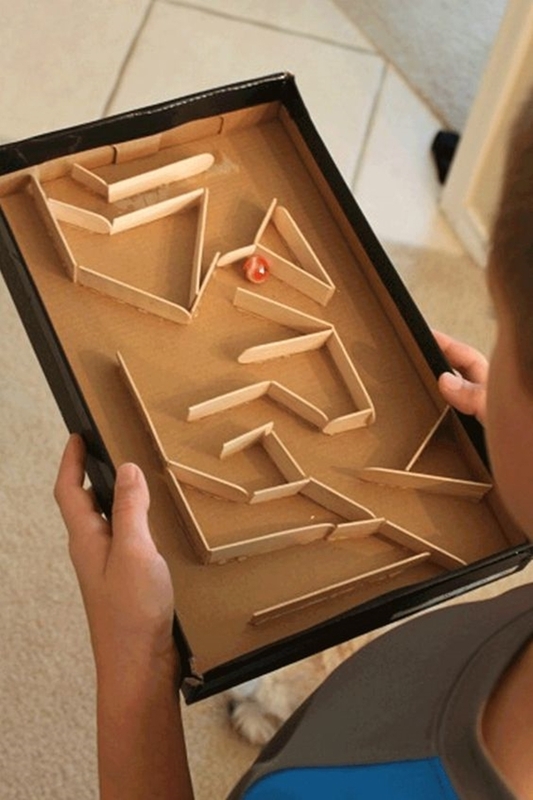 All you need is glue, popsicle sticks and paints. You can make a backyard with the house or a two-storied building. 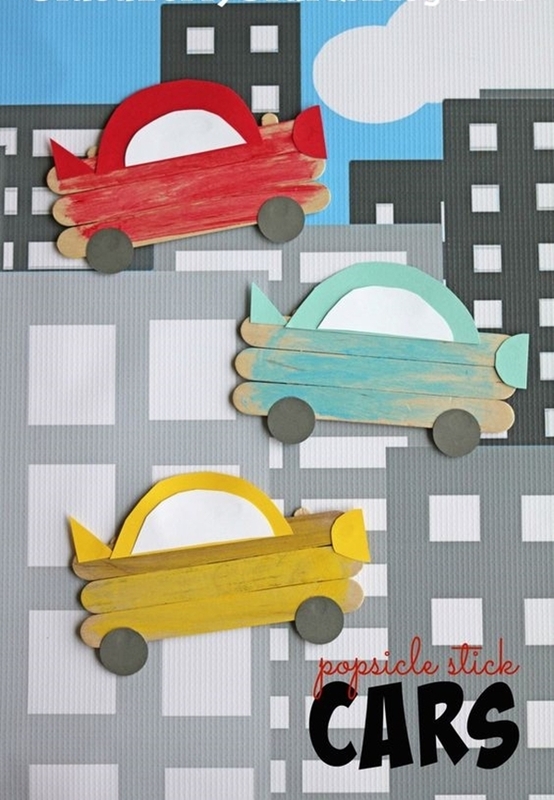 This creative popsicle stick crafts for kids will take a lot of time to finish but it will worth the efforts and wait. Kids are very possessive about their priceless possessions. This could be a great way to lesson the importance of keeping things safe. 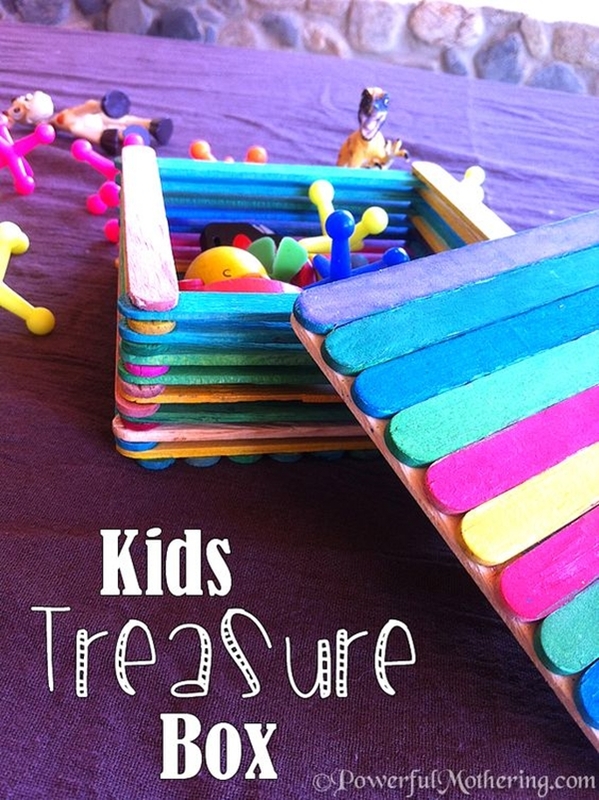 Make a secret special treasure box using popsicle sticks with your kids. The idea of making their secret treasure will excite them a lot. 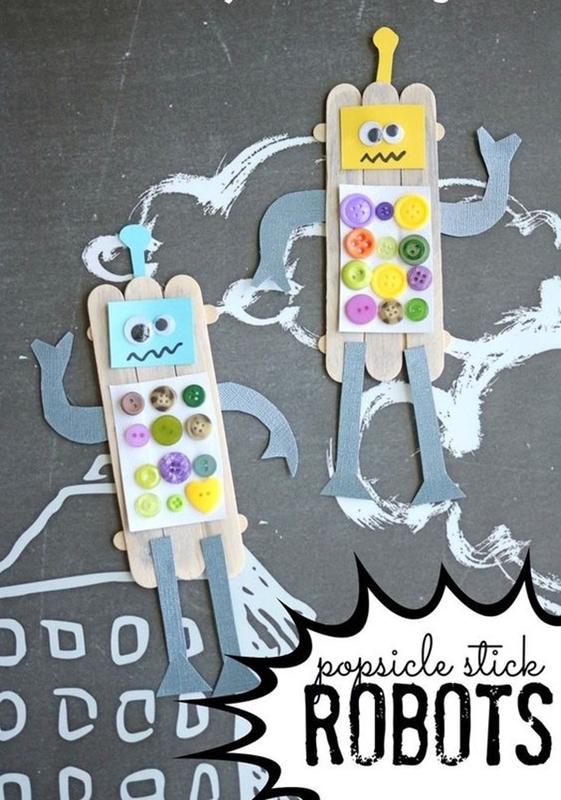 These were some creative popsicle crafts for kids. 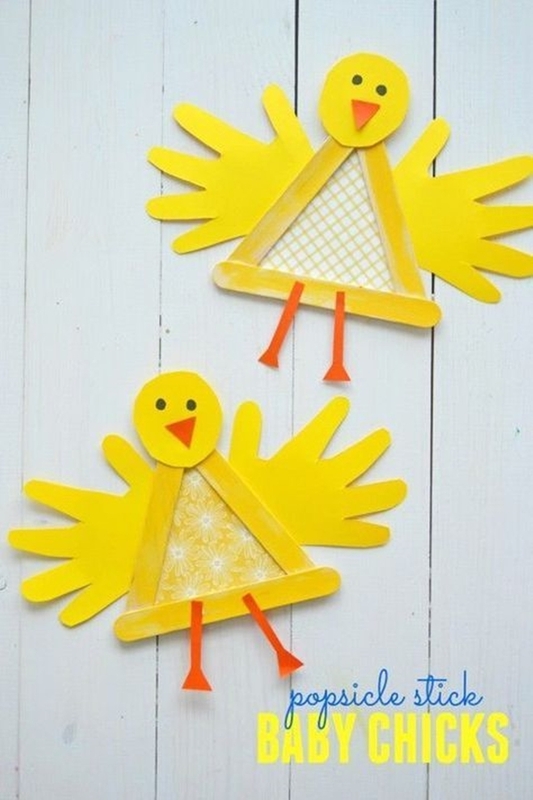 Your kids will surely love to make these crafts items. Help them a little with crafting glue and that’s all you need to know.